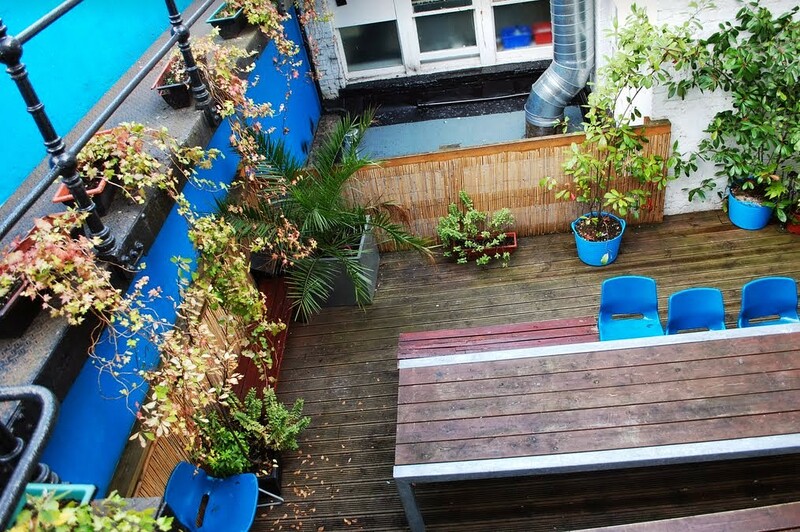 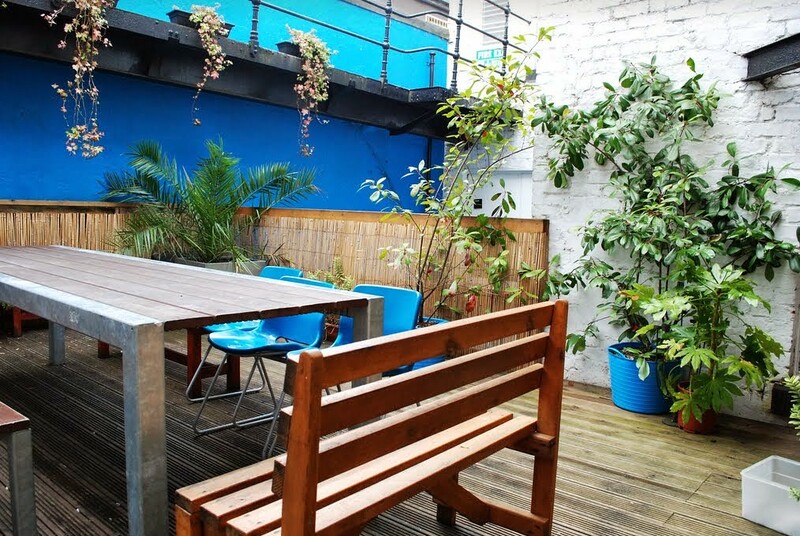 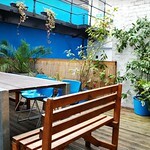 Stag & Hen Friendly Hostel in Manchester. 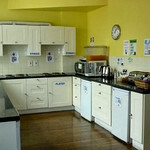 Includes secure key card access to the rooms, self catering facilities, lounge area, 24hr hot showers and more. 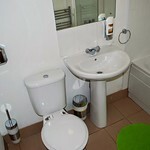 Plus some extras - TVs in private rooms, tea and coffee making facilities in private rooms, double rooms (with baths!) 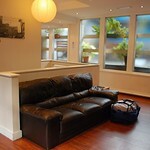 loft conversion rooms and family rooms. 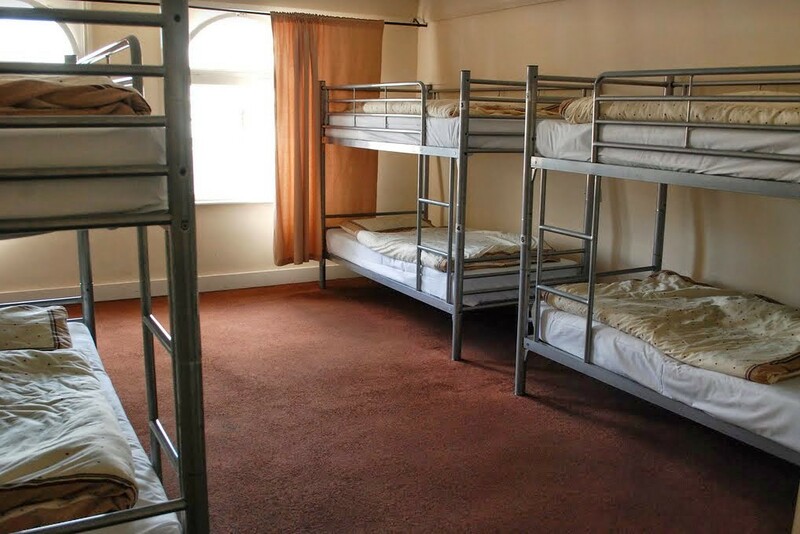 It has got 4/6/ 8/10 bed dormitories ensuite and non -ensuite. 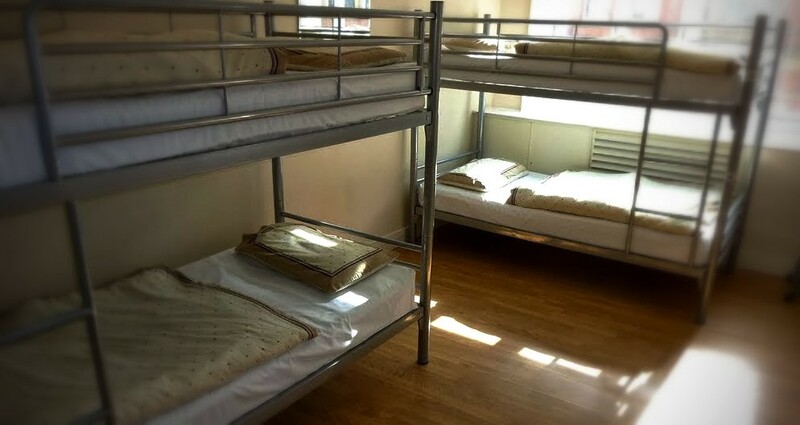 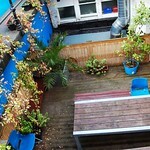 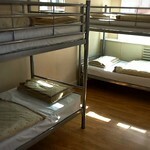 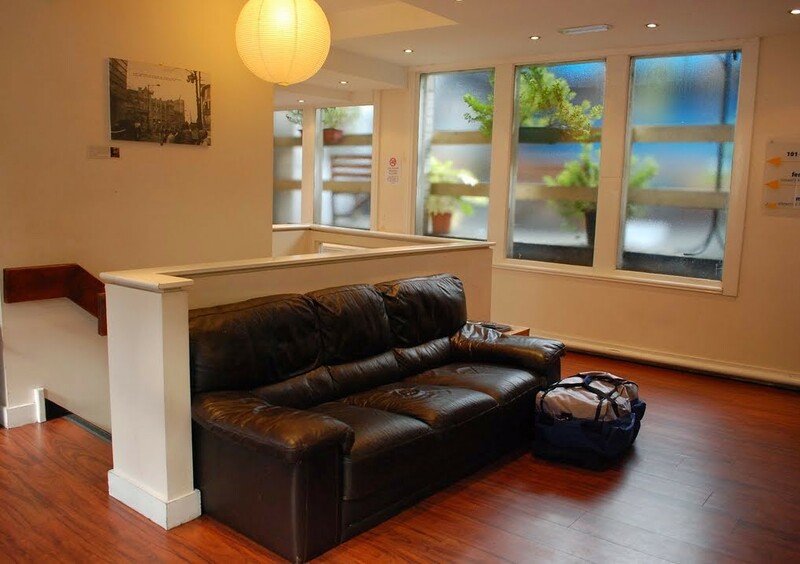 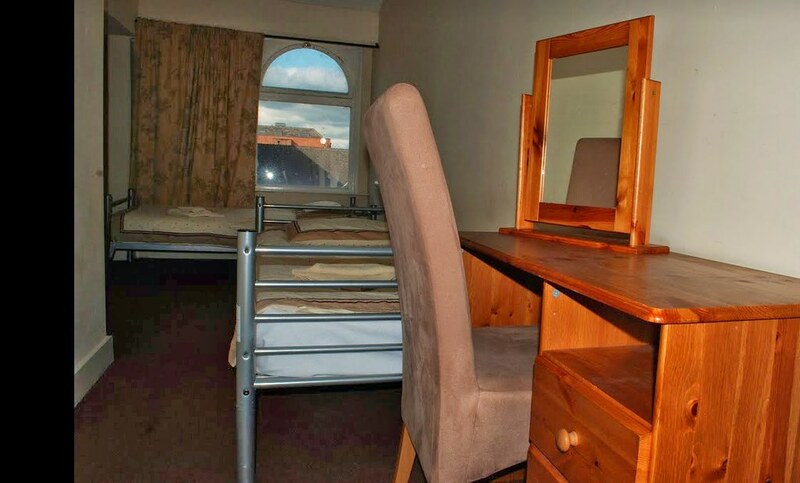 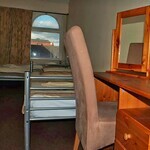 We also have private rooms which are to standard with a budget hotel. 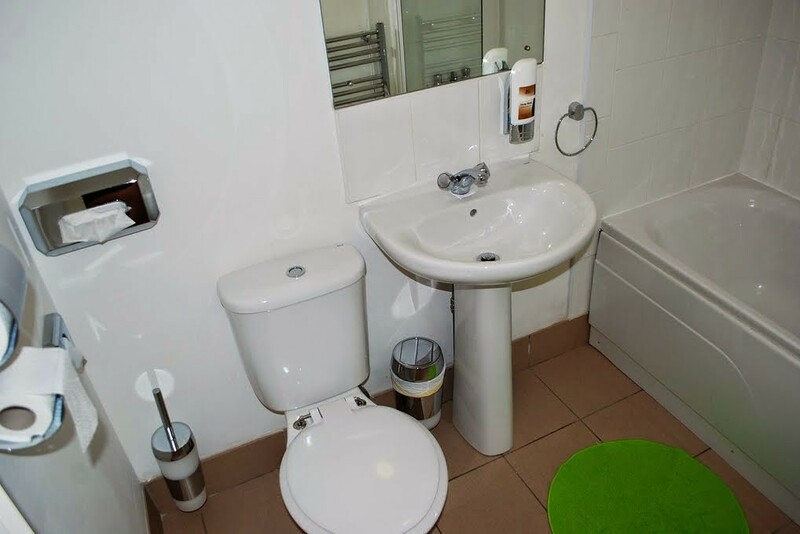 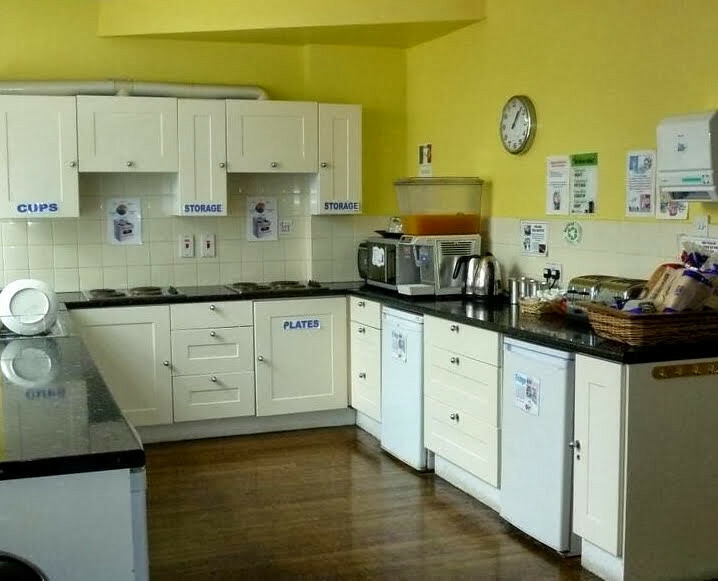 (We also provide you with a secret kitchen to make your tea and toast.